There are many places in Japan that I absolutely love, and the Yudanaka and Shibu Onsen area are both at the top of my list. As the title suggests, they are both onsen towns. So if you don’t like onsen, you might not enjoy this place as much as I do. Of course, there is Jigokudani (snow monkey park), wonderful ryokan (traditional Japanese inns), and very nice people. Not to mention the many famous ski slopes nearby, including Shiga Kogen, home to several events at the 1998 winter Olympic games and one of the biggest ski resorts in the world. 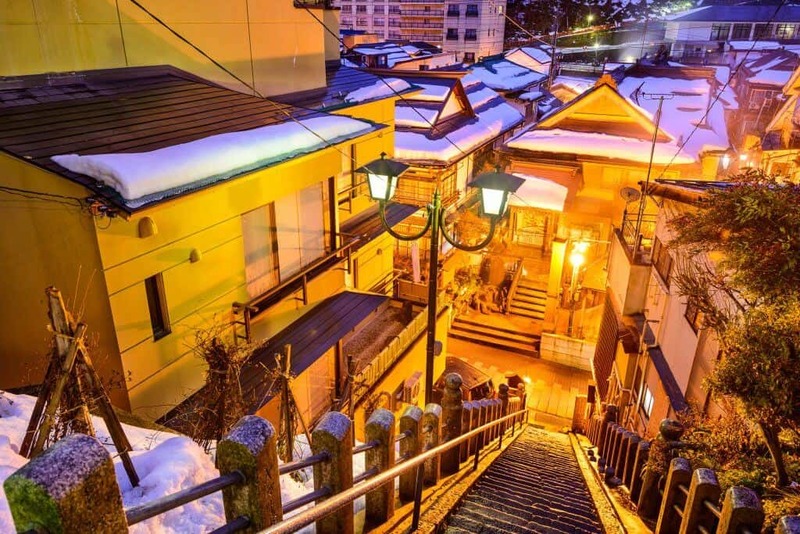 What Is so Great about Yudanaka and Shibu Onsen? The first thing that amazed me about the Yudanaka town and Shibu Onsen was the traditional feel. Many of the shops have a traditional Japanese design, so you feel like you are stepping back into a time where samurai walked the streets in Japan. You are also surrounded by nature, with a river flowing next to the edge of the town. It feels like the Japan I’ve always seen in movies. 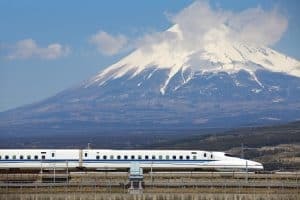 Sure Japan is synonymous with the bright lights of Tokyo, but these lesser visited, spiritual places are what makes me fall in love with Japan each time I visit there. Staying at a ryokan is also an amazing experience in itself. It is the ultimate way to relax. The cheaper ryokans are fabulous, but if you have the cash, I recommend trying a more “luxurious” place. Most ryokan will include dinner and/or breakfast in their prices. If you have an option to stay without taking any meals, DON’T DO IT. Be sure to at least get dinner there. You’ll be treated to a meal that uses fresh ingredients, which probably came from ingredients gathered nearby. 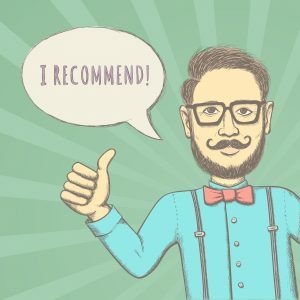 Sure, there might be a few things that you won’t like. But the experience of having such an extravagant meal makes it worth it. If there are foods you can’t eat, be sure to tell the staff way in advance. Also, if you have the option of having your meals served in your room, definitely take this option even if it costs more. Your meal will be served in courses and you don’t need to move a muscle. Since you are in your own room, you can completely relax while eating dinner and let all of your stress away fade away. There are many ryokan and even hotels within walking distance of the train station. There aren’t that many people walking around the town, so it is really peaceful. Not much to do here at night, but that is why I love it so much. I can just relax all night in the onsen and my room. Higher up the road is Shibu Onsen. While there are more people here, the atmosphere is still amazing. If you stay overnight at a ryokan there, you’ll get a yukata (Japanese robe) and geta sandals which you can wear around the village. There are also 9 public baths there. Only one of them can be accessed by anyone. The other 8 are locked and can only be accessed by locals or overnight guests. If you stay at a ryokan there, you’ll be given a master key that will open all of these baths. Each bath is said to help with a certain ailment, so be sure to try them all. 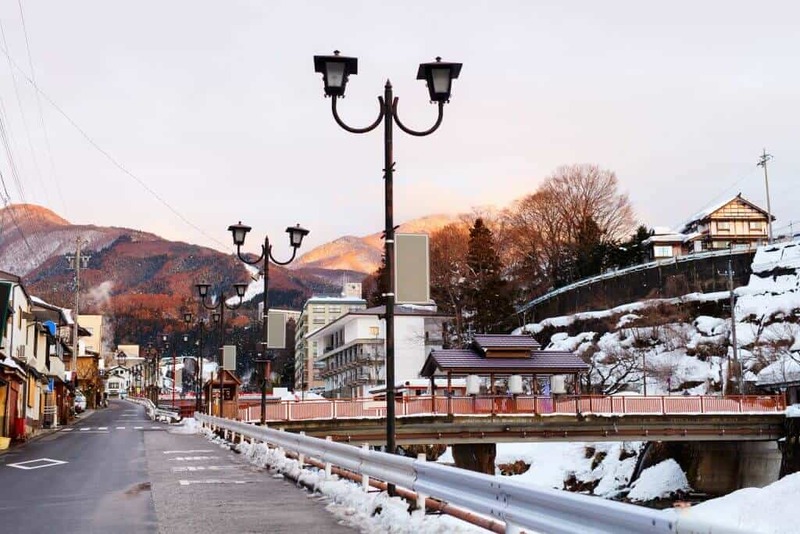 Both Yudanaka and Shibu Onsen can be accessed by taking the Nagano Dentetsu Train. This station is located right outside the west (Zenkoji) exit of the JR Nagano station. For Yudanaka: Take the train to the very last stop, Yudanaka. If you are staying in Yudanaka, you can probably walk to your ryokan since the town is so small. Of course, you could catch at taxi as well. 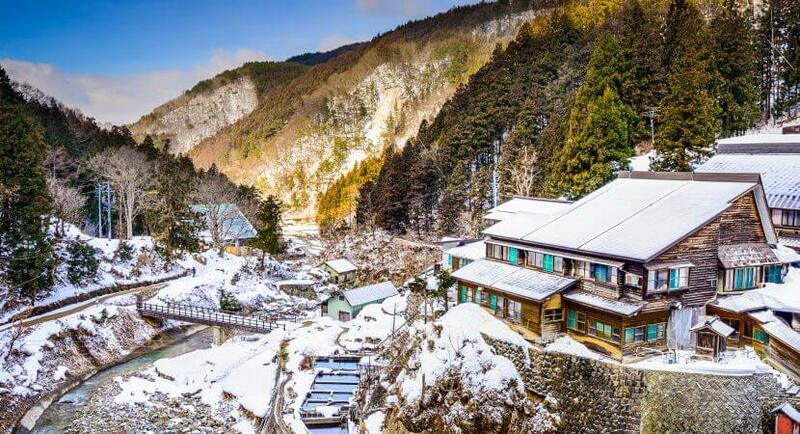 For Shibu Onsen: From Yudanaka station, catch a taxi to your ryokan. You could walk from Yudanaka station, but it’s mostly uphill and will take around 30-45 minutes. Most of the shops close in the early evening and nightlife is nonexistent (except for some mom and pop bars) but Yudanaka and Shibu Onsen offers so much more. You’ll be able to enjoy great service in a ryokan, while soaking all of your troubles away in their onsen. Walking around wearing traditional clothes surrounded nature makes you feel like you’re are truly experiencing Japan. 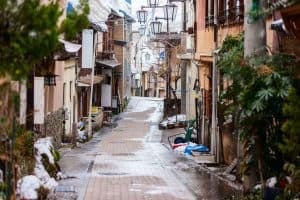 It will take some time to get there, but if you want to relax and enjoy the beauty of Japan, Yudanaka or Shibu Onsen is well worth your time. I highly recommend them if you are an onsen lover and have the opportunity to go there.